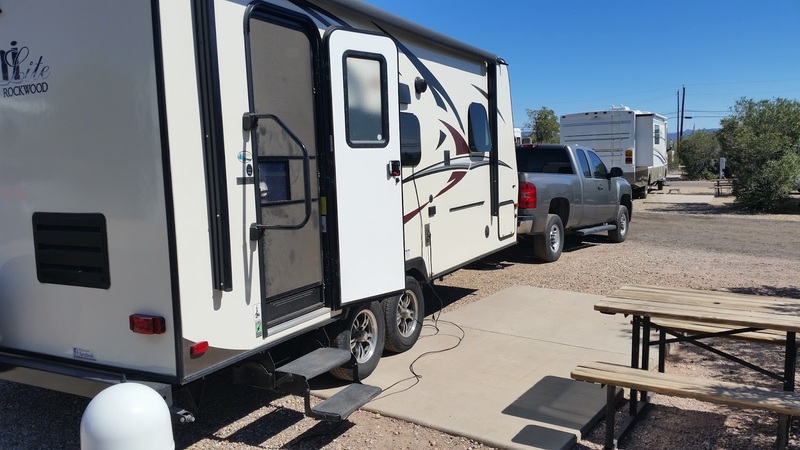 My college basketball team - Michigan State - qualified for the NCAA Tournament so with two possible games over the weekend to watch I elected to move 20 miles north of Gunsite Wash to a RV park in the small town of Ajo, AZ so I'd have hookups. 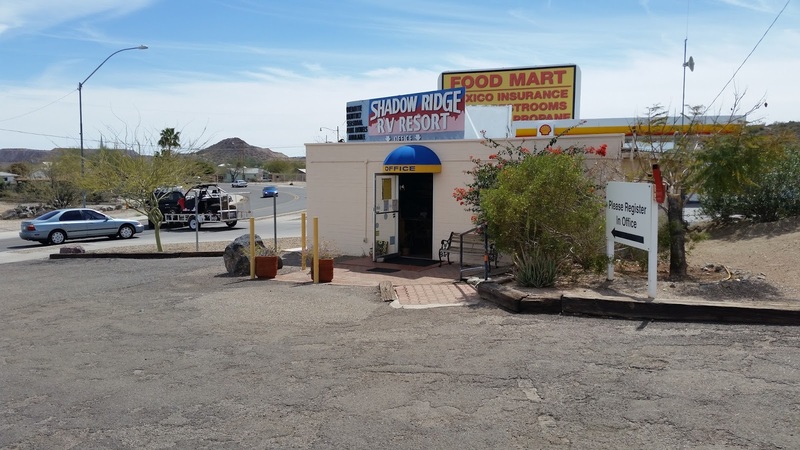 Shadow Ridge RV park is a nice little stop right along AZ Hwy 85 which runs through Ajo with about 120 closely packed sites. 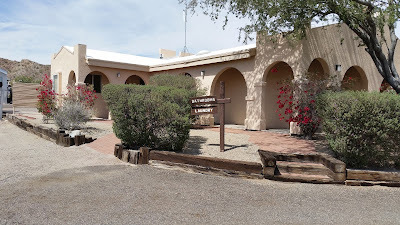 Shadow Ridge RV Resort's office. 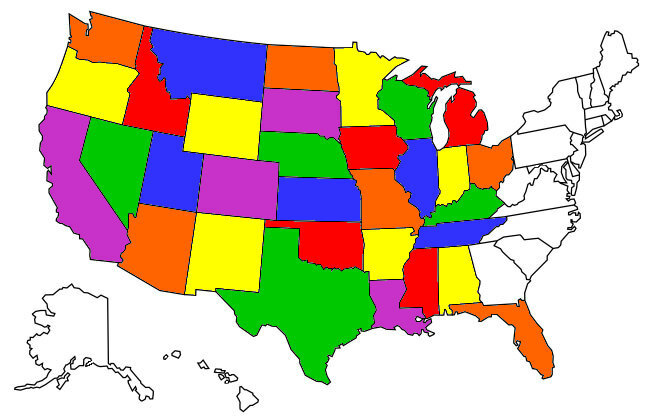 Passport America is a RV discount card that a lot of RV parks honor. 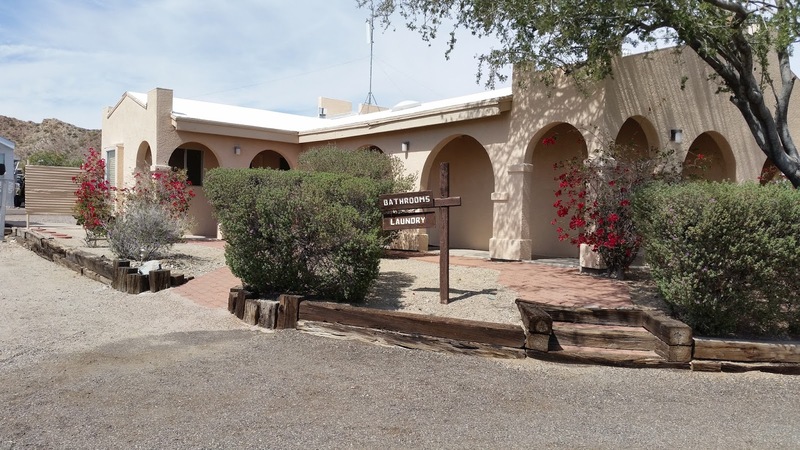 Arizona RV Parks accepting Passport America . As a member of Escapees RV Club I qualified for an extra 3 months on the annual card cost of $44. Using it at Shadow Ridge netted me back $24 on savings from my stay so you can see that if you spend any time at all at RV parks getting a Passport America card is a no-brainer. I did a couple loads of laundry in their spotless laundry room. The staff at Shadow Ridge were really friendly and helpful, the only ding I'd give the park is the smallish size of the sites. The Mini with the pickup attached JUST fits into site 20. I don't usually stay in RV parks, preferring to either boondock or stay at State and National parks but with my team's participation in Madness I jumped at the chance to get a good spot with hookups to watch. Shadow Ridge was a lucky find. I'd return. Go Green!